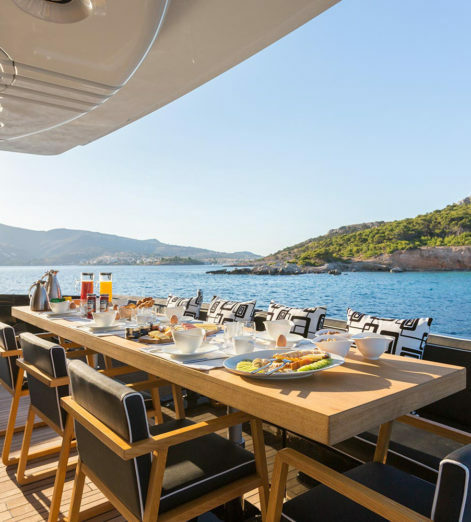 Your last charter may have been fun while it lasted – being out in the open ocean, having dinner on the deck and making the most of the tenders – but you still had to bid the boat farewell as you stepped back onto dry land at the end of it. What if you never had to say goodbye? 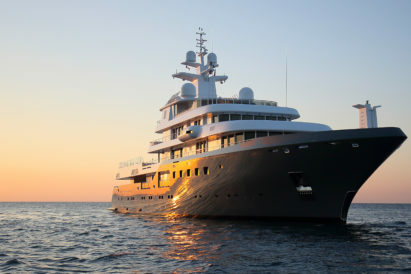 Instead of walking off into the sunset, you could see as many of them at sea as you wanted? 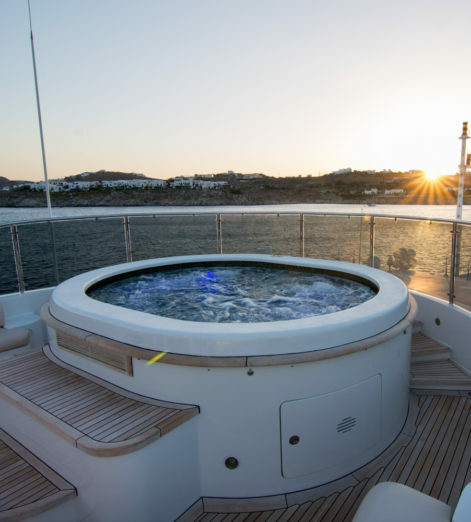 Your own yacht gives you the complete freedom to explore the world in an environment created to suit you, with world-class service from a crew who know your preferences and can offer an exceptional level of personalised service. 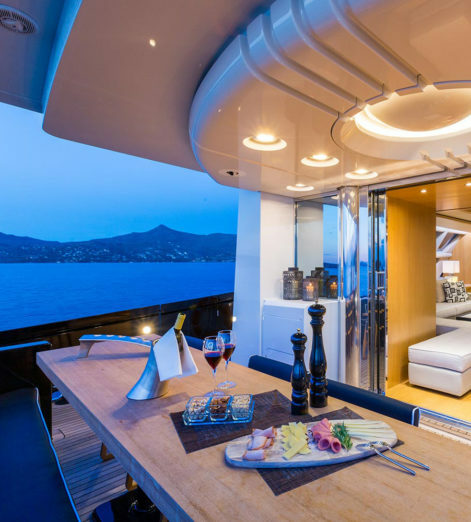 Think of your yacht as a home on the water, ready to take you wherever you want to go, whenever you want. 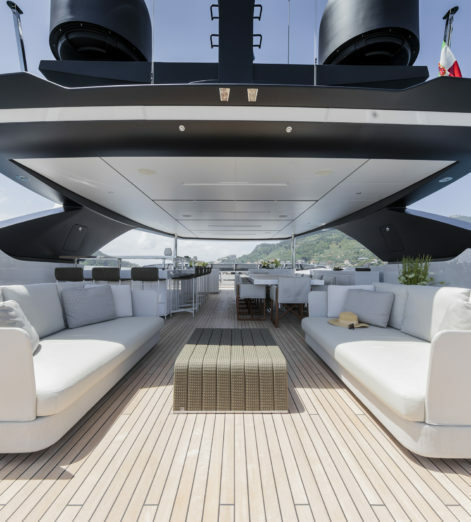 Ready to find your new yacht? 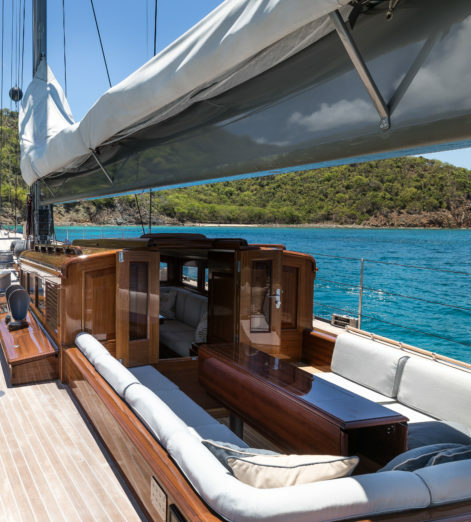 Whether you’re looking for a classic sailing yacht, fast motor yacht, an adventurer or something completely different, the seafaring experts at YPI will match you with a yacht to suit you. 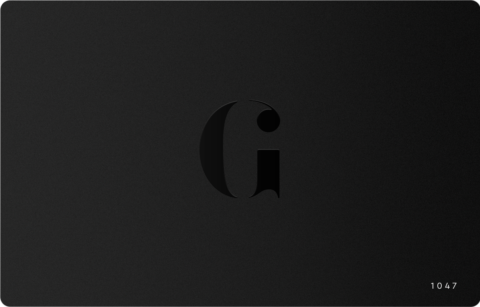 Here, we bring you four of the best that money can buy. 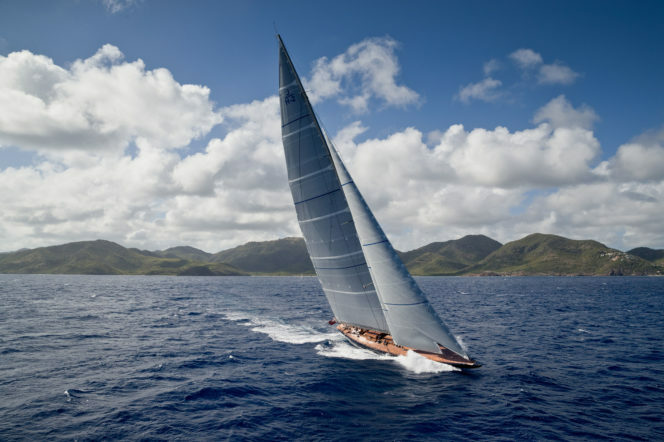 Developed from the memorable 1934 America’s Cup winner of the same name this best in breed yacht is a fierce contender on the regatta circuit today. 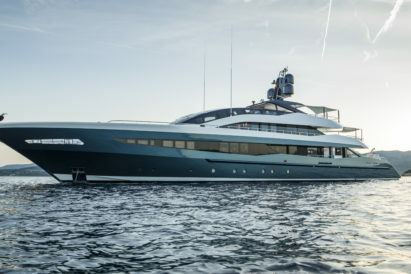 With lines smooth to modern hydrodynamic standards, 39m RAINBOW is part of the unique J-Class collection of yachts, rarely available to buy. 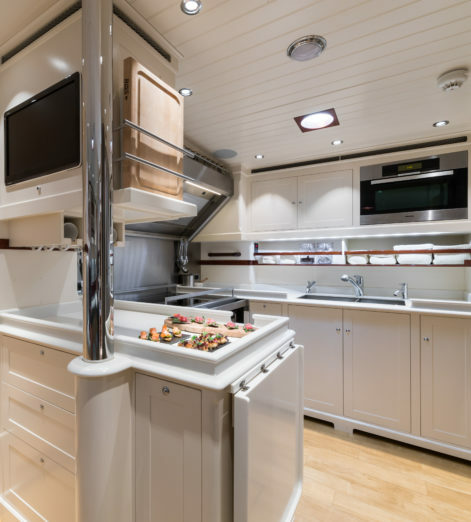 RAINBOW is in immaculate condition after a no-expense-spared refit in 2016. 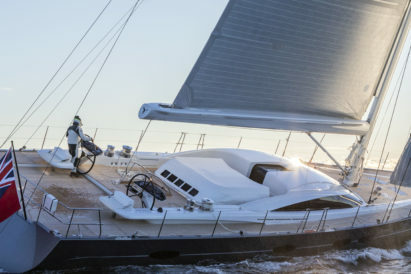 Originally built by pedigree Dutch shipyard Holland Jachtbouw, her performance has been optimised through lightweight construction, with customised racing sails and high-speed hydraulic winches created specifically for the yacht. 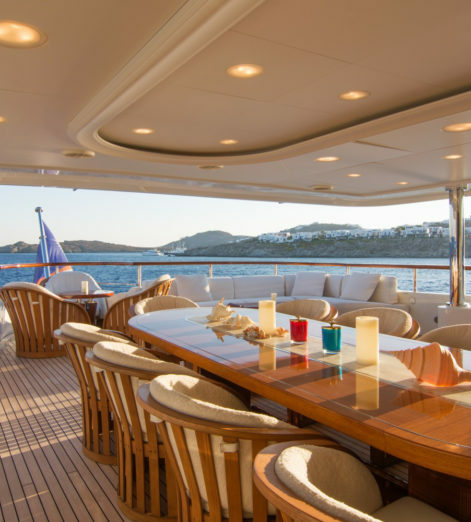 The 56m AE CAP D’ANTIBES is deceptively huge, boasting a volume of 879GT which is significantly higher than most yachts her size. 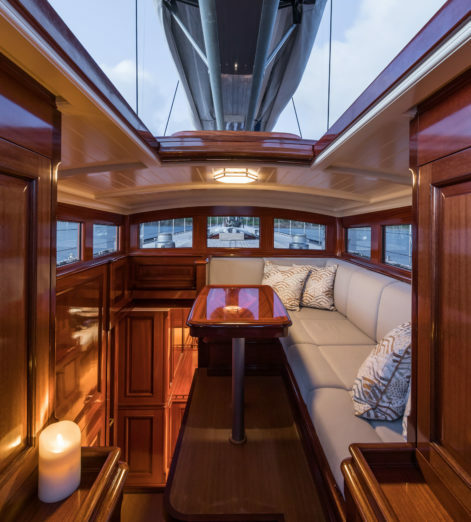 She has been expertly maintained by a careful crew since launch so should you wish to offer her up for charter (help offset some of the running costs) she comes with Lloyd’s CLass and MCA compliance. 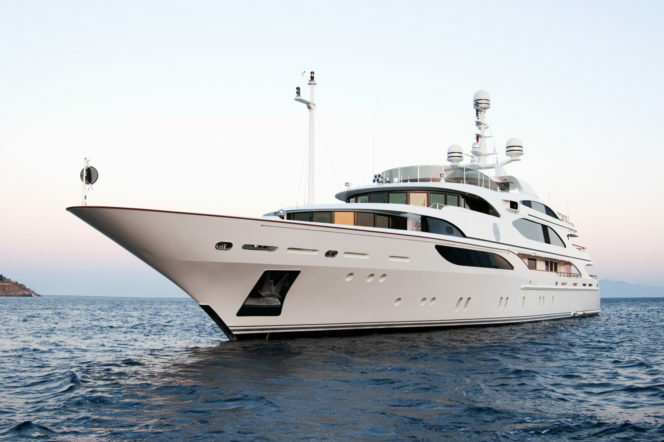 Accommodating 12 guests in six staterooms, AE CAP D’ANTIBES features a vast split-level master suite with oversized windows, a marble ensuite, a private observation lounge that doubles as a media room, an office and a private outdoor deck terrace. 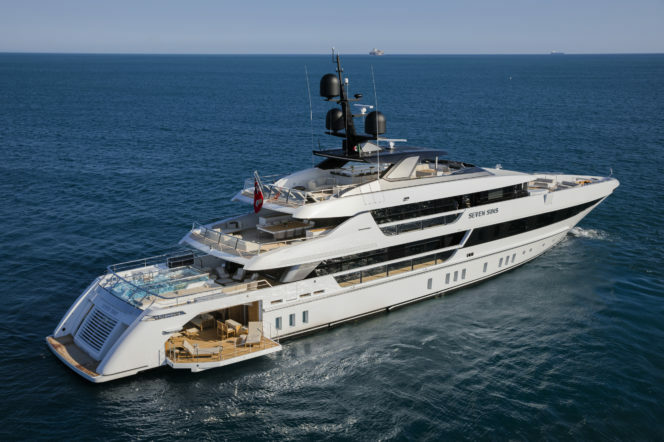 A 2018 World Superyacht Award winner, 52m SEVEN SINS is the largest yacht ever built by Italian shipyard Sanlorenzo. 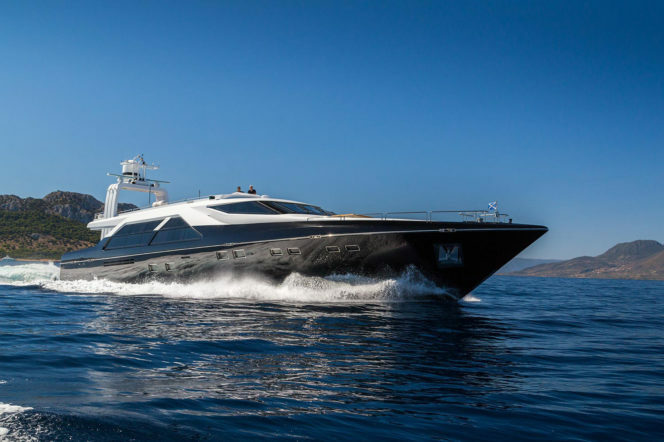 A true showstopper, she offers features not seen in any other yacht in her size range, the highlight of which is a huge beach club set beneath a glass-bottom swimming pool, featuring a gym, sauna and ocean-level balcony terraces. 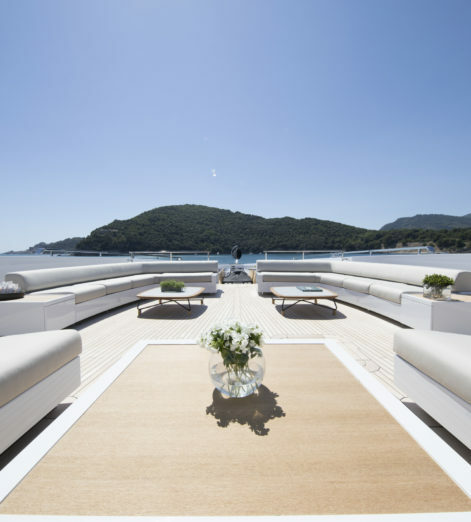 While owning a yacht already offers an exceptional level of privacy, Yacht Owners looking for even more discretion will appreciate the fact that SEVEN SINS’ beach club converts to a floodable tender garage, allowing guests to board and disembark the tender away from prying eyes. 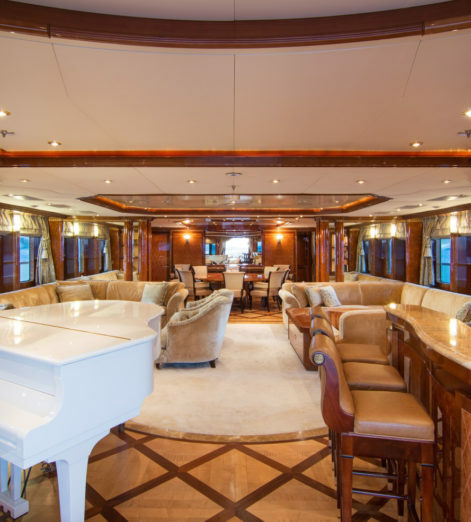 Newly offered for sale by YPI, 42m AQUARELLA is fresh off a detailed refit earlier this year, including a complete interior restyle, new exterior paint, new decks and much more. 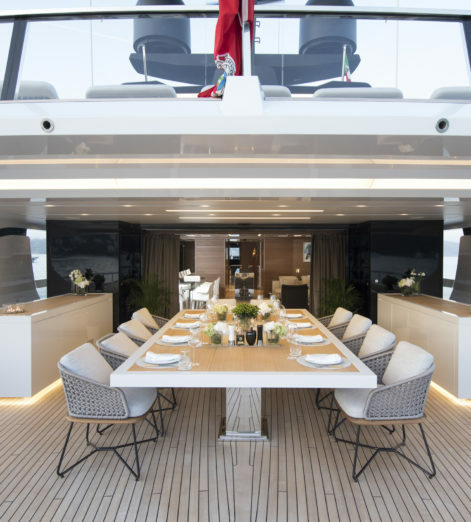 Her hull design, in the fast planing configuration, was built for speed — the yacht tops 24 knots and offers zero-speed stabilisers for smooth cruising. Her new stylish, contemporary interior by Ioanna Marinopoulos uses rich woods, monochrome furnishings and white marble, and large curved windows in the main salon fill the space with natural sunlight as well as offering vast views out over whichever exotic port you choose to drop anchor.